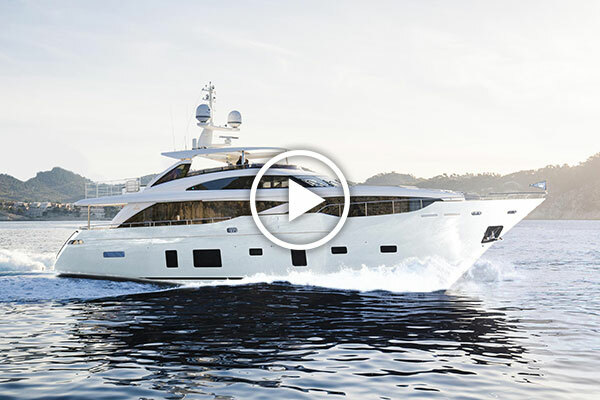 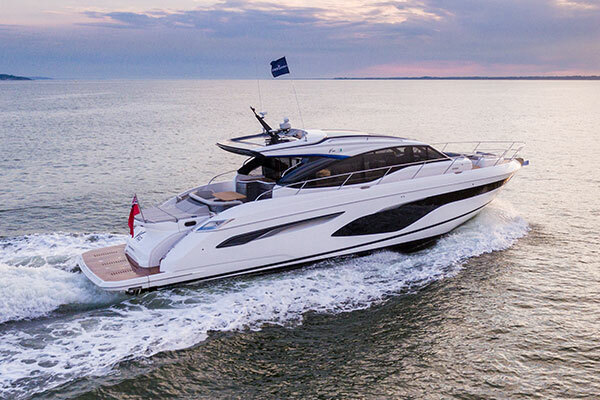 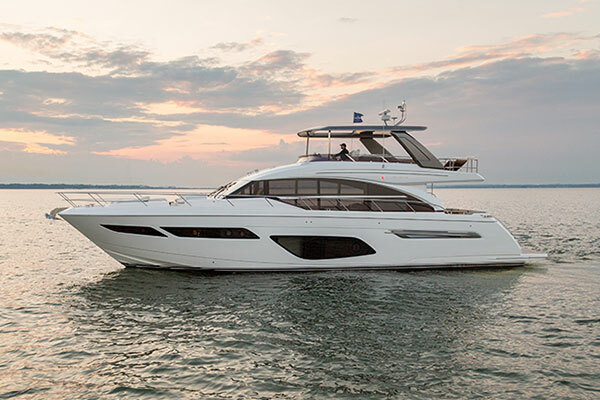 Boat Lagoon Yachting is pleased to invite you to join us at the 2018 Southampton Boat Show. 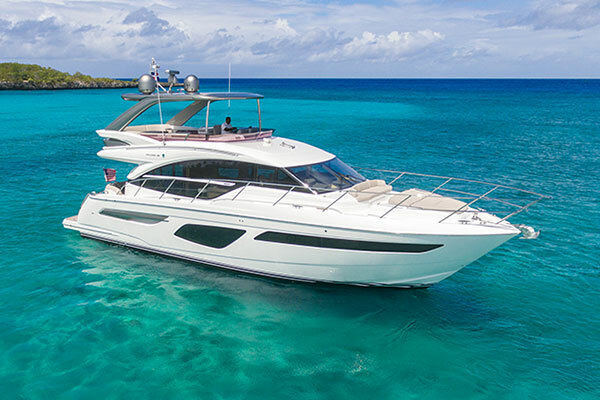 Come expecting to view an exceptional display of luxury yachts from Princess Yachts, Jeanneau and Prestige. 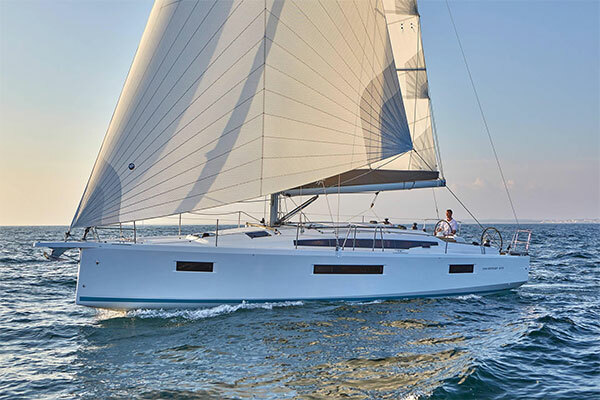 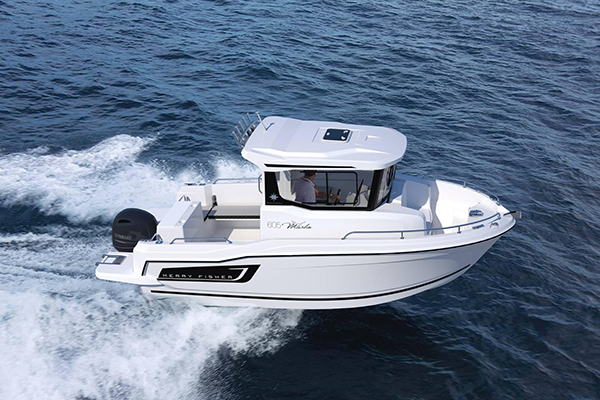 Making their show debut will be the revolutionary new Princess R35, V60, F70 and also new models from Jeanneau: Sun Odyssey 319, 410, 440, 490, Cap Camarat 6.5 WA SERIE3, Merry Fisher 605 Marlin. 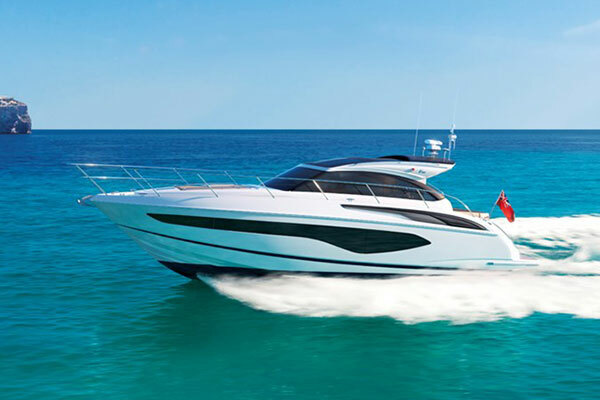 Visit us to immerse yourself in the world of luxury yachts, premium motor boats and spectacular sailing yachts. 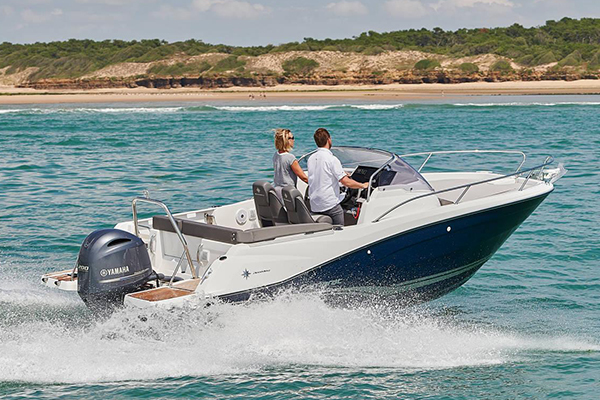 Our team look forward to welcoming you at Southampton Boat Show!